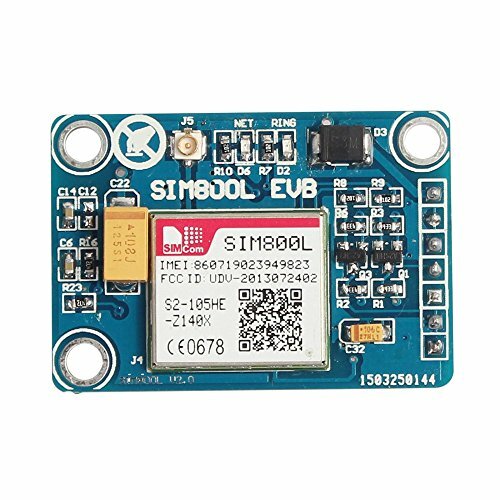 This SIM800l module has a set of TTL level serial interface, a set of power supply interface. Besides, there are a set of antenna interface on this module. With tiny size of 15.8*17.8*2.4 mm, it can fit into slim and compact demands of customer design. Featuring Bluetooth, FM and Embedded AT, it allows total cost savings and fast time-to-market for customer applications. If you have any questions about this product by Aideepen, contact us by completing and submitting the form below. If you are looking for a specif part number, please include it with your message.